As it is the season of summers, the season of blossom of flowers, charming colors, freshness and many more enjoyable things. 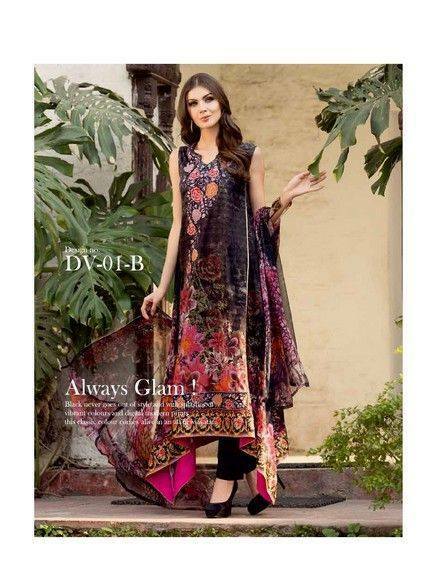 No lady would want to compromise on her dress and dim her charm in this colorful season. Many brands and designers are working on this thing to solve the dressing problem of women and helping them to look best every day. When you have a perfect mood, a perfect company and place to enjoy the time, but you are not satisfied with what you are wearing or the way you are looking, it spoils all time. 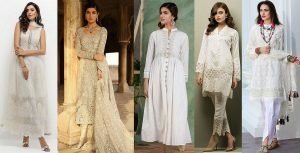 So don’t drop in this complex because a fashion industry is working hard and have provided the best outfits for spring summer season. 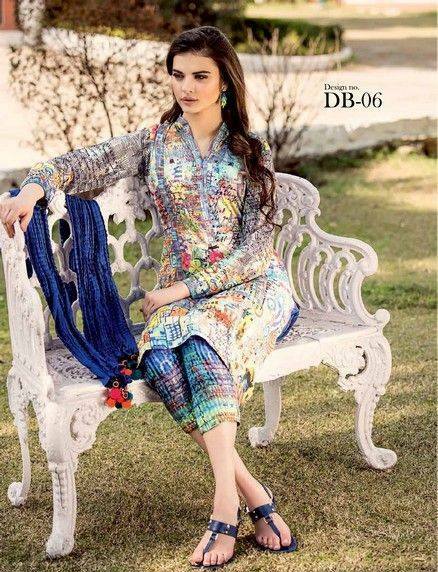 As many brands have launched their collections and every store is full of attractive dresses, here we are presenting one more name who has introduced their stuff in market, and that’s none other than five star textiles.Five Star Textile Mills Ltd. is an export oriented textile mill. It was established in 2006 and started production in 2009. The 35,500 square feet factory building was built on a portion of 100,000 square feet project land. The company’s production unit is located at Ariabo (Barpa), P.S. Rupganj, District Narayanganj, which is almost 21 km away from capital Dhaka. The corporate office is situated in Motijheel Commercial Area. Five Star Textile Mills have a whole set of the world’s most state-of-the-art dyeing facilities, for cotton, synthetic and mixed fabrics of different varieties. The company has bigger and jet dyeing facilities to complete any order in the least possible lead time. This Mill has the full set of machinery required for high-quality finishes and has mercerizing, calendering, cold padding, desizing, pressing, and a host of other equipment required for quality fabric finishing. They have been working in Faisalabad, Pakistan since the mid of 2009. 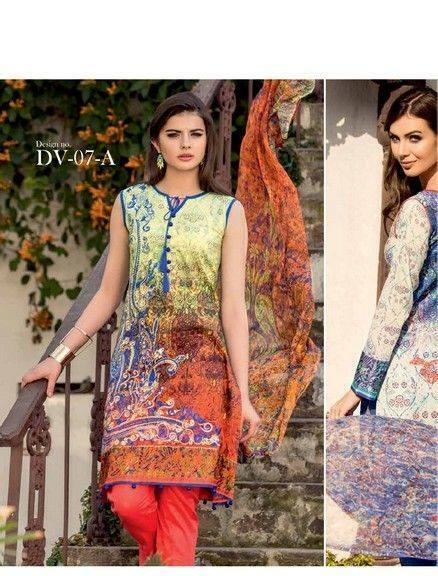 Wear Divine Spring/Summer Lawn 2015 by Five Star dress and leave your impression wherever you go this season as this is quite pleasant to know that people admire your style. 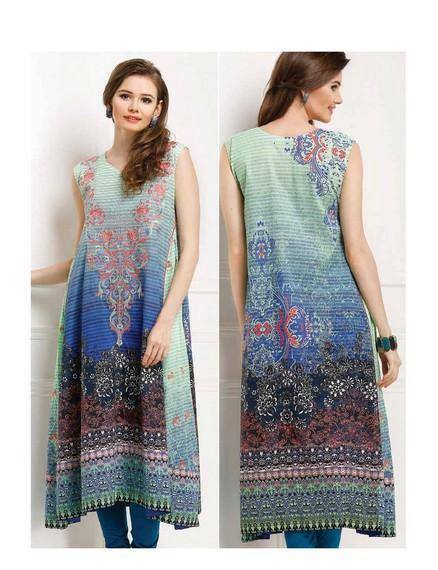 Five Stars has introduced amazing rich prints and have shown that luxury is more than just fabric and colors. 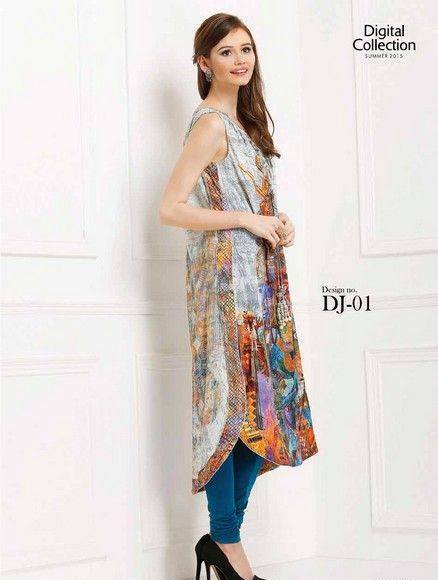 The dresses in Five Star Divine Collection 2015 are adorned with ethnic designs which are translated and drifted into modern styles. 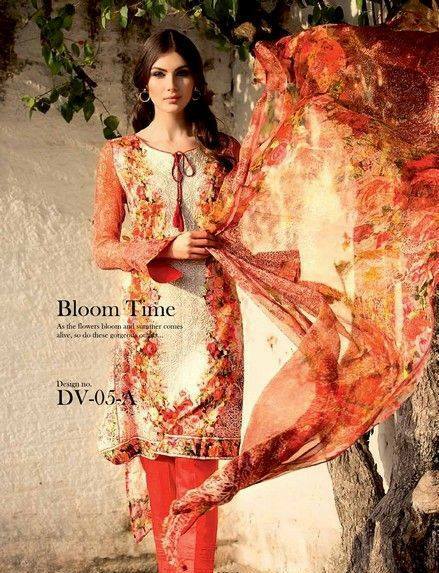 The earthy pastels and floral prints will enhance the freshness within you. 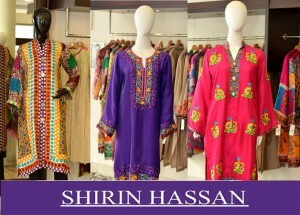 Wear Five Star Divine dresses add a symbol of modernity and richness to follow you confidence every day. 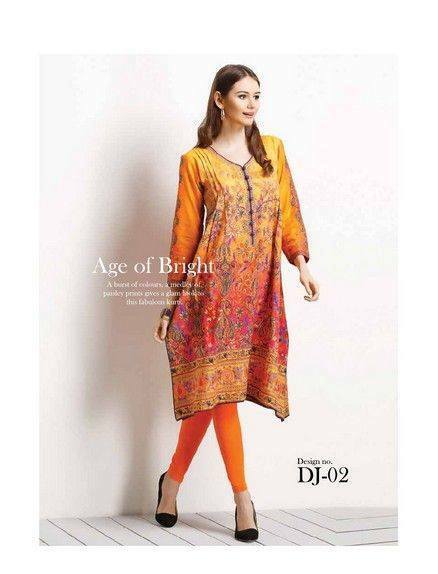 Get going, and get gorgeous in this blaze of colors and fantastic designs. 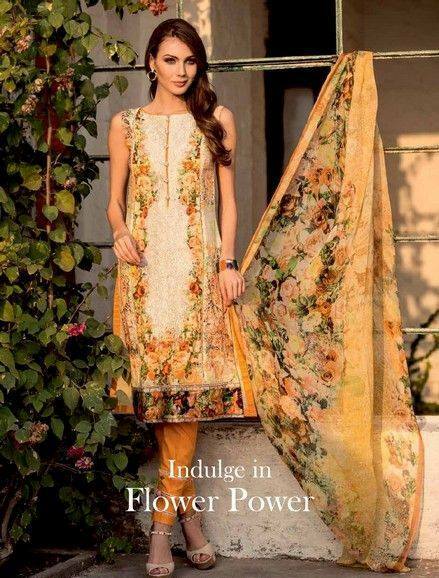 Have a look at the collection in the images below and get inspired by the latest prints & designs from this amazing designer assortment!